On Monday 4th June from 4pm until 7pm we will be holding a very special open evening. The GSPCA and Pet concern are holding a senior cat re-homing event aimed at senior citizens only. 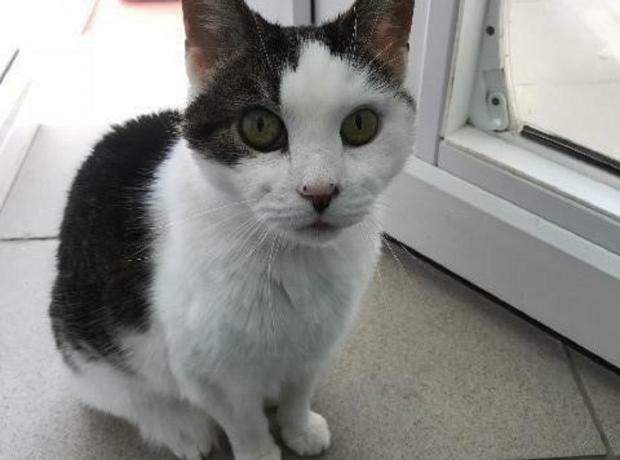 PET CONCERN is a charity that enables older people to keep and care for their much-loved cat or to help look after a new cat that has entered their life. They can help with giving medication, preparing and cleaning litter trays, grooming, feeding, cat food shopping and also providing transport for the owner and cat to the vets.